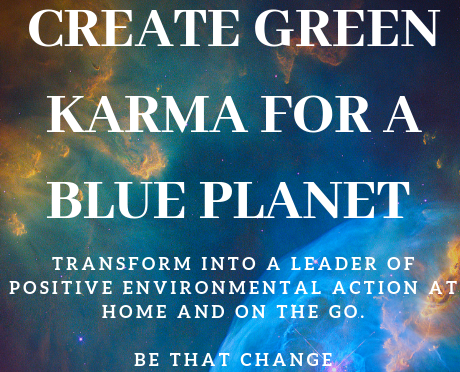 Let’s Create Green Karma for a Blue Planet starting by transforming into a leader of positive environmental action at home and on the go. This seminar will be: educational, interactive, introspective and fun! 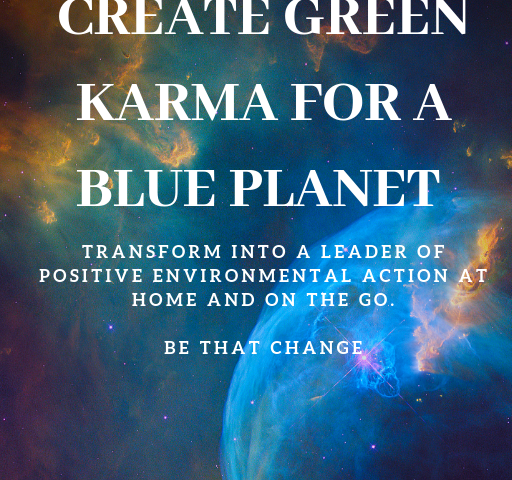 It will cover what are the environmental issues; what does the Vedas say about the environment and its protection; discover your karmic footprint and how to reduce it with easy and practical ways. To be a change maker – it starts with you. You will be given the knowledge and the tools to be that change we all desperately need to see in the world. It’s time to fall in love with the earth. Join us, together we can make a big difference. You can use this link to pay and book. Sheila Chauhan is an Environmentalist in the area of campaigns and policy and she incorporates psychological techniques to create behavioural change for sustainable living and climate action. She has studied psychology and human behaviour/potential and has shared various techniques to create positive and lasting change in one’s behaviour and with others. 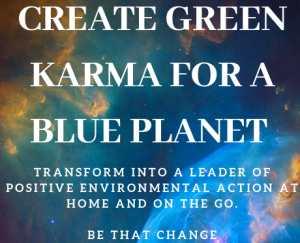 At Bhaktivedanta Manor, Sheila has introduced recycling and has led national campaigns on ‘Karma to Climate Change’ and raised awareness on Ahimsa Slaughter free-milk.